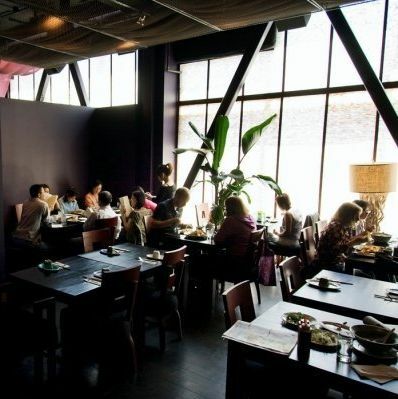 The talk of Chinatown is the contemporary Jackson Street bistro with the sleek interior and the red lanterns, where Shanghai favorites are interspersed with Korean rarities like fermented black bean ja jang noodles. Not to be missed are the crispy green long beans with black beans and minced pork; perfect basil-lime shrimp, lightly crusted and bursting with juice; and tender honey spareribs, suffused with wood smoke. 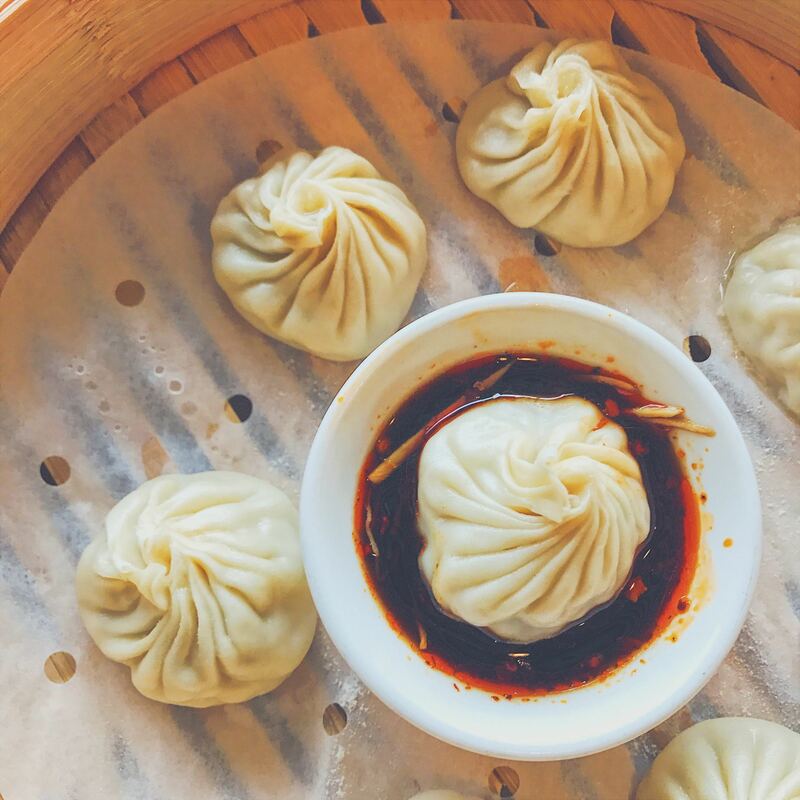 The International District has never been a date-night destination, but here’s a bona fide contender—with decorative pretensions, $12-ish price tags, and clever East-meets-West desserts like a silken black tea creme brulee.